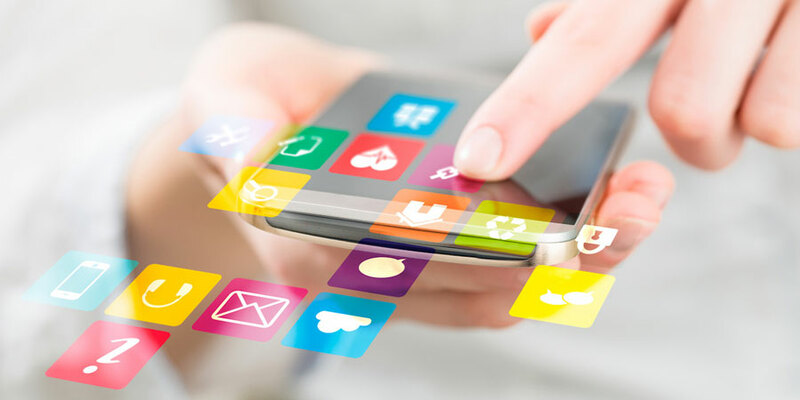 Apps are an important data source and communication channel for brands. So how do they drive downloads — or boost engagement elsewhere? Approximately 53 percent of smartphone users don’t have their favorite brand’s app installed on their phone, according to research from Think With Google — and 42 percent of them have “never even considered” doing so. This indicates that marketers may need to make a more concerted effort to educate consumers on the benefit of a branded app, rather than assuming that it will be discovered organically. After all, apps are an important data source and communication channel for brands — but with consumers’ phones already cluttered, a clear value proposition is required for downloads. Additionally, two-thirds of consumers reportedly believe that they can accomplish the same goals on a brand’s mobile web page as in its app — meaning that, more than ever, marketers need to ensure that the mobile, desktop, and in-app experience remain consistent and work together. How? This is a balance individual brands must explore by tracking which consumers access and transact on which channels. But Rue La La has seen success with its mobile web and app strategy: The upscale e-commerce retailer knows that a majority of the site’s users visit for the first time on mobile — and they’re comfortable transacting there, too. As such, they’ve designed that experience for an initial user, making the site responsive and easily navigable all the way through purchase, rather than assuming shoppers will migrate to desktop or forcing them to download an app. Later, the app experience — the benefits of which are clearly communicated to the most loyal, repeat customers — comes into play. As Feng Chang, senior director, growth marketing for Rue La La, told GeoMarketing last month, “I think this is the biggest question: With so many platforms, where do you invest your time — your engineering teams time, too — and your resources? Lauryn Chamberlain is the associate editor at GeoMarketing. A New York City-based journalist, she specializes in stories related to retail, marketing, and technology.